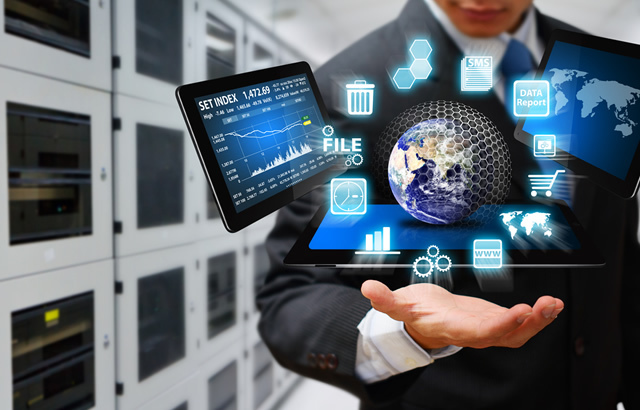 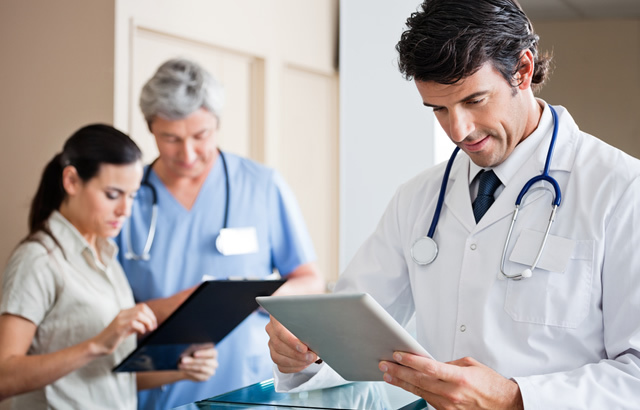 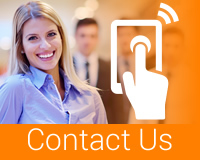 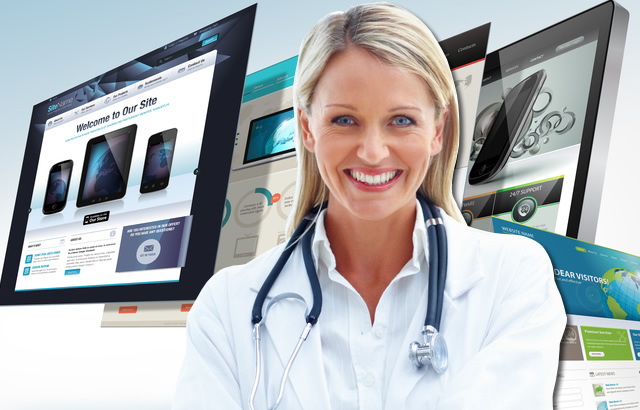 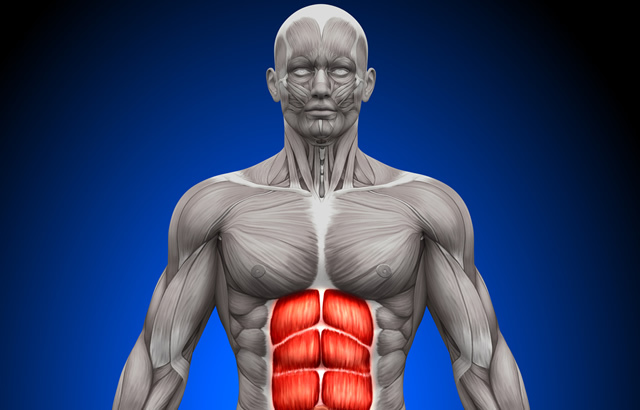 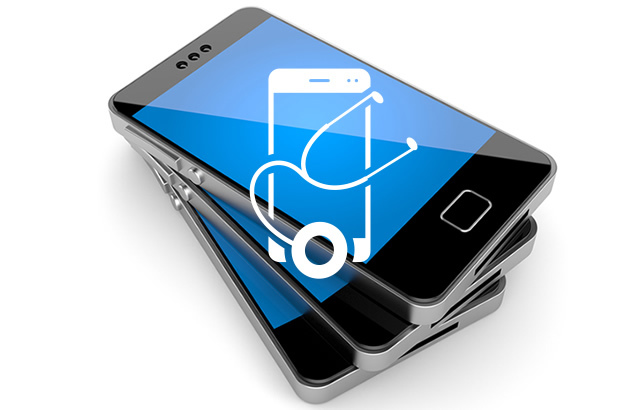 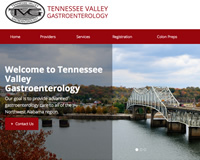 Vital Element, Inc provides comprehensive gastroenterology website design and Internet marketing solutions. 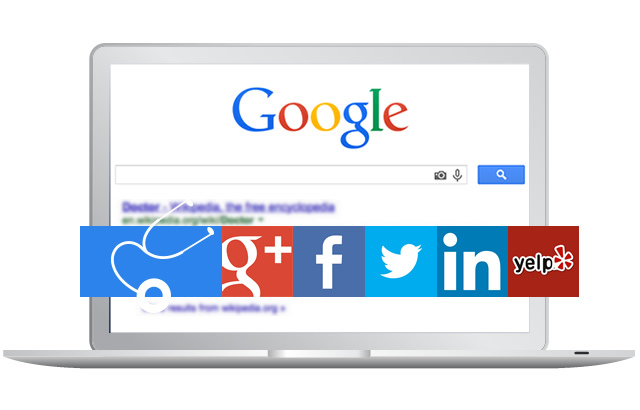 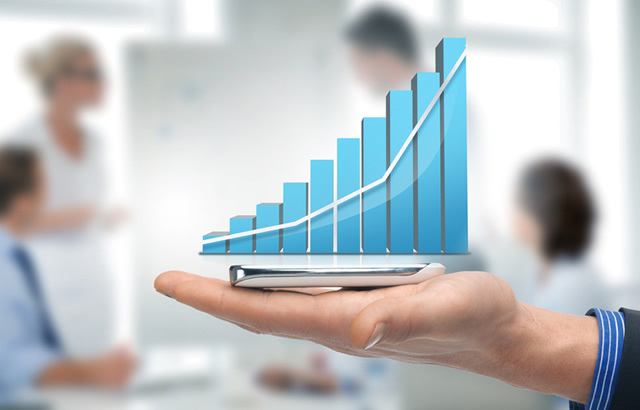 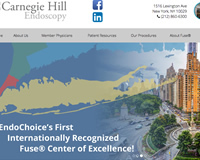 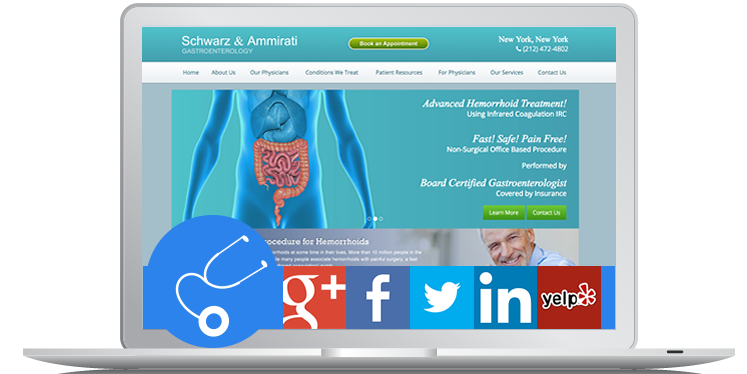 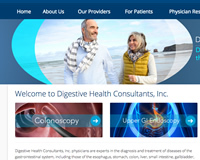 For 20 years, we’ve been providing trusted website design and medical web marketing services to gastroenterologists, GI practices of all sizes, colorectal surgeons, hemorrhoid treatment specialists, and Endoscopy Centers. 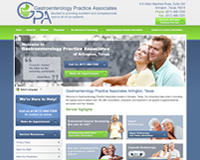 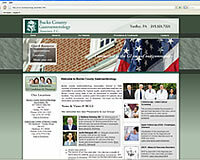 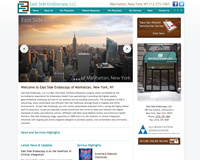 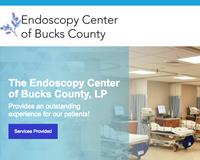 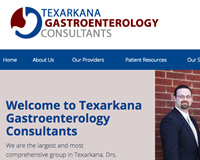 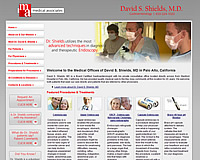 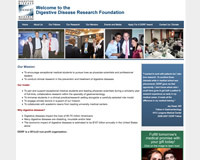 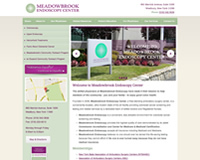 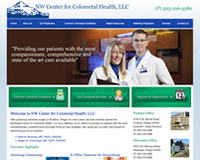 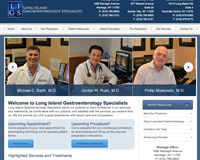 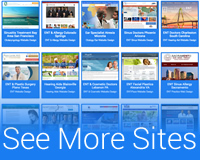 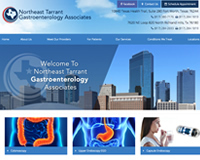 Scroll down to see some of our gastroenterology practice website designs!